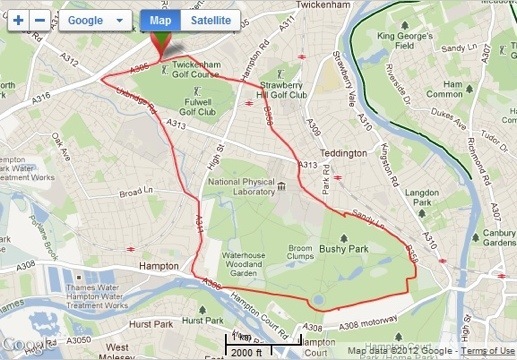 I went for another 8k gentle run round Crane Park in the sunshine today to stretch my legs. 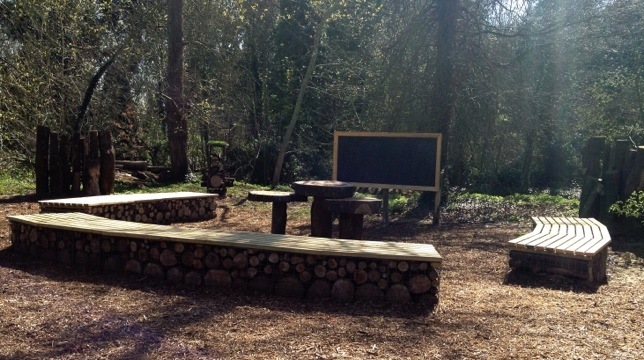 The outdoor classroom looked great and very tempting for a picnic spot. Legs felt good so I look forward to parkrun on Saturday to add some speed. 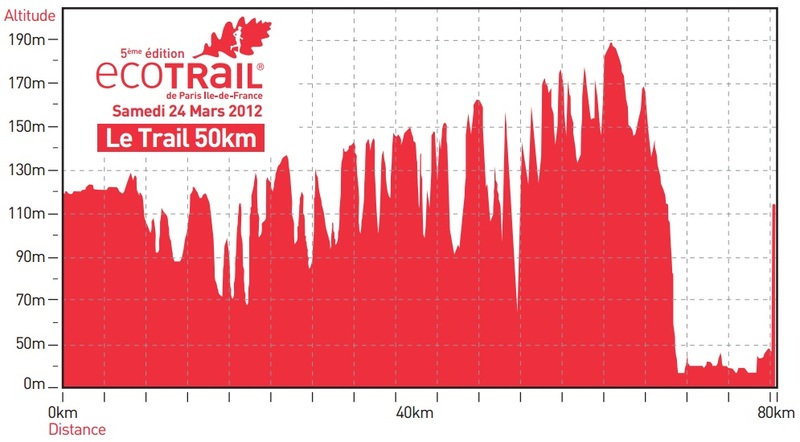 Next week the hill training starts! After my Paris exploits over the weekend I decided to have a gentle run to stretch my legs and see if there was any real damage after those ruddy French hills! Having taken the day off (in anticipation for being totally wasted after Paris) I went out for a slow 8k round Crane Park, wearing my normal Luna Sandals (I hadn’t got round to cleaning the French countryside of my others). The legs felt surprisingly good, although the now black toenail will need me to be more observant where I put my feet for a few weeks, as if I stub it again it will hurt big time! Legs were feeling pretty good after Bath Half yesterday and as I’d sorted my 2 blisters I decided to go for a gentle run just to stretch my legs. It was quiet along the Crane aside from the 2 foxes I disturbed with my head torch. 5k later I decided that my last few months of training has really paid off as my recovery after a race like Bath is streets ahead of anything experienced before. I hope I can say the same after 50 miles in Paris in under 2 weeks time! Well it’s race day at last. 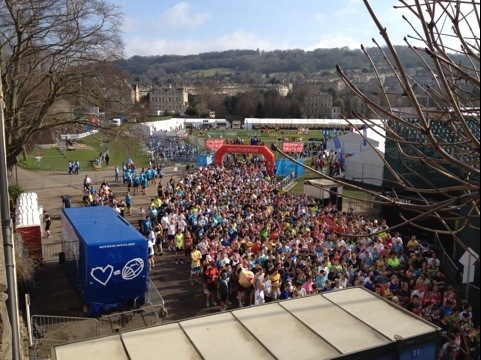 Phil and I drove to the Bath racecourse and got the coach down into Bath to avoid the traffic and parking/road closure issues that are caused by 12,000 runners descending on a city that is not car friendly at the best of times. 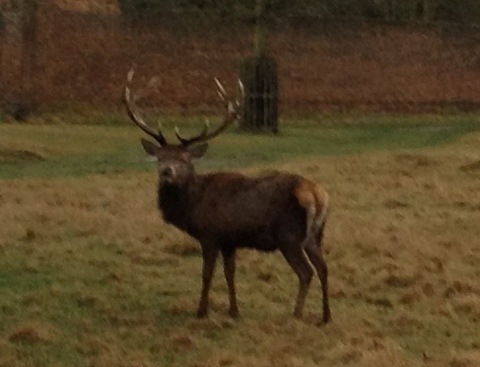 It was a mild morning with expected temperatures of around 14 degrees C later on so I’d taken a cap to run in. I was intending to run with my Camelbak with 1.5 ltrs of water as practise for Paris. The route is pretty fast and involves 2 laps before returning back to where you started. The start begins with a downhill stretch so you really have to hold back and try not to think about the uphill finish later! 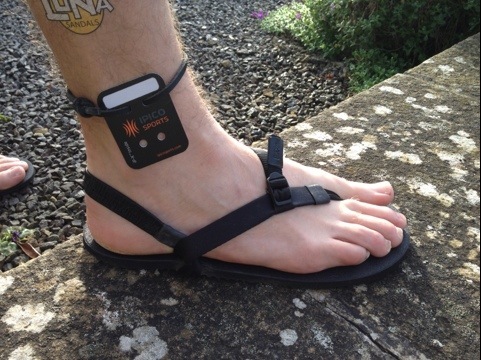 I was wearing my Luna ATS sandals with the usual improvised chip holder. Phil and I started together but soon got separated as he accelerated away into the distance. I did the first mile in around 8:30 as intended (not much time or space to warm up when you are stuck in a field that big). The picture below shows people queuing to get to the start 3 minutes before the race begins. I then increased my speed to between 8:00 -8:15 where I tried to keep it for the rest of the race. I skipped all the feed stations and just sipped from my pack as needed (drank .5 ltr in total) and had a shot block about every 30 min. The cap was a good decision as it was sunny but shorts would have been better than my 3/4 tracksters. Due to the 2 loops we have to keep to the left at 1 point as the leaders will overtake us. We saw the police outriders and heard the cheers before we saw Kenyan Edwin Kipkorir come past who went on to win in 64 minutes! Kenyan Edith Chelimo was the fastest woman in 71 min 25 secs. It really takes your breath away to see the speed and grace with which runners like that go past you. The rest of the runners were clapping and cheering as they flew past us. My speed fluctuated between 8:10-8:25 generally, finishing in 1:50, not a PB/PR but as my training had been focused on distance not speed I wasn’t too concerned. 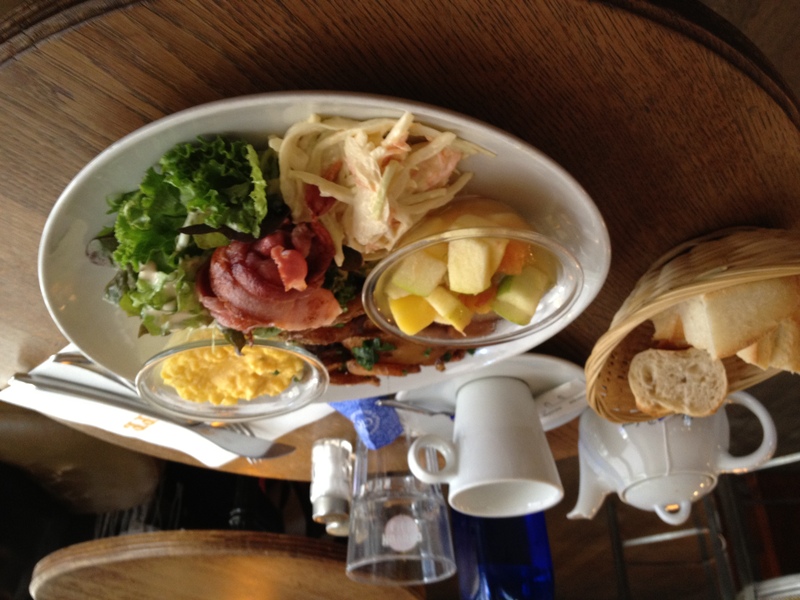 My HR recovery looked good, dropping 50 beats in 2 minutes. Injury wise I had a blister on my Mortons toe (my 2nd toe is longer than my big toe) on each foot so I must have been pushing off a bit uphill and maybe breaking downhill. I’ll probably tape them for Paris. 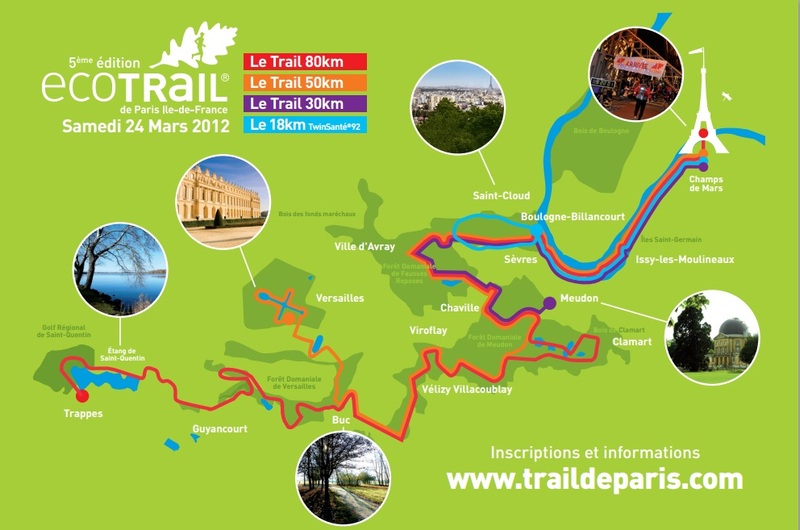 I’m heading towards running Paris in my KSO Treks (better if muddy) but putting my Lunas in my Camelbak pack in case. 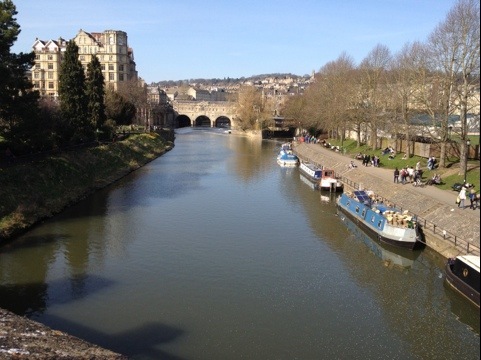 We left the beautiful city of Bath and headed back to Phil’s Dad’s house where a shower and full Sunday lunch was waiting for us, mmm delicious! 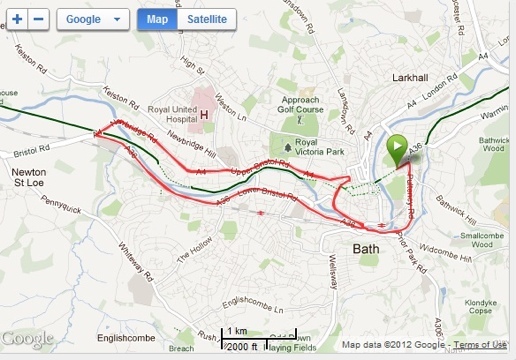 Well its my last training run before Bath Half on Sunday so a gentle run to stretch my legs is my plan. Dark as usual so head torch on I set off on my usual circuit out and back through Bushy. 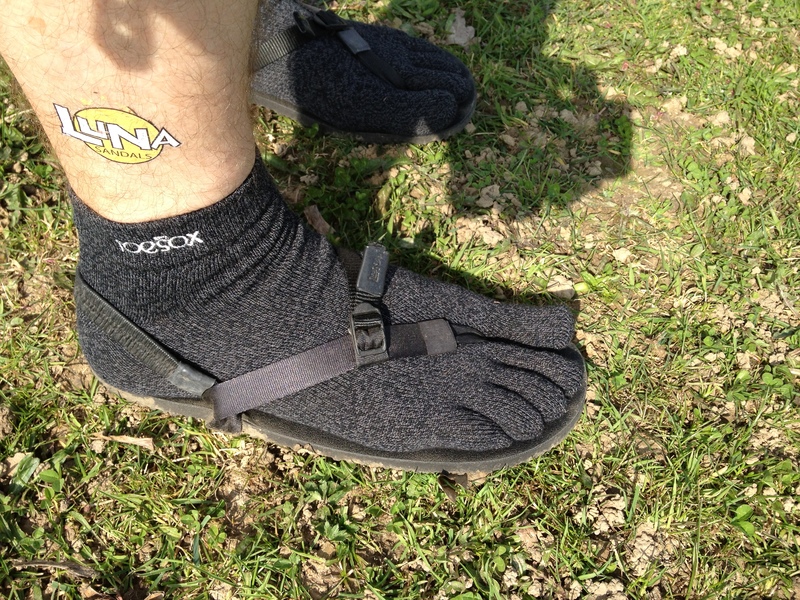 Pace averaged out at 10:15 and a comfortable run in my VFF KSO Treks. I’ll be wearing my Luna Sandals ATS on Sunday as my heel has had a good rest from being sore from a too tight heel strap a few weeks back . So my target for Bath is 1:45 so let’s see how I get on. I’ll be running with my friend Phil who is also looking for a similar time so a chance for a chat (if I can still breathe).